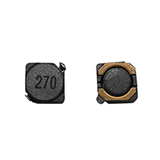 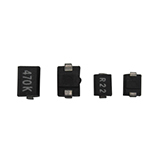 Inductor & Ferrite Filters - Bipolar Electronic Co., Ltd.
Our company has been the world leader in the manufacture of Inductor and Ferrite Filters since its establishment in 1990. 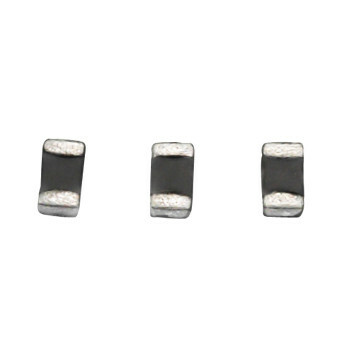 We offer professional Ferrite Line Filter, EMI Shield Bead, Power Choke and SMD Multi-Layer Chip Inductors which can meet specific requirements and customer needs. 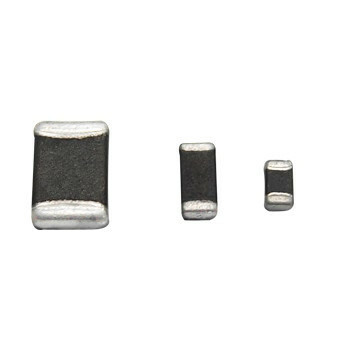 Pls find specification on each type of Inductor, Ferrite filter, Bead,Choke,Power Choke, EMI Filter, EMI Bead, Chip Bead,AC/DC Line Filter,SMD Choke, SMD Inductor.